Barbara Barry once again brings her prolific design expertise to HBF with an extensive collection of seating and table products. Focusing on form  each piece is elemental and spare as it is warm and inviting. 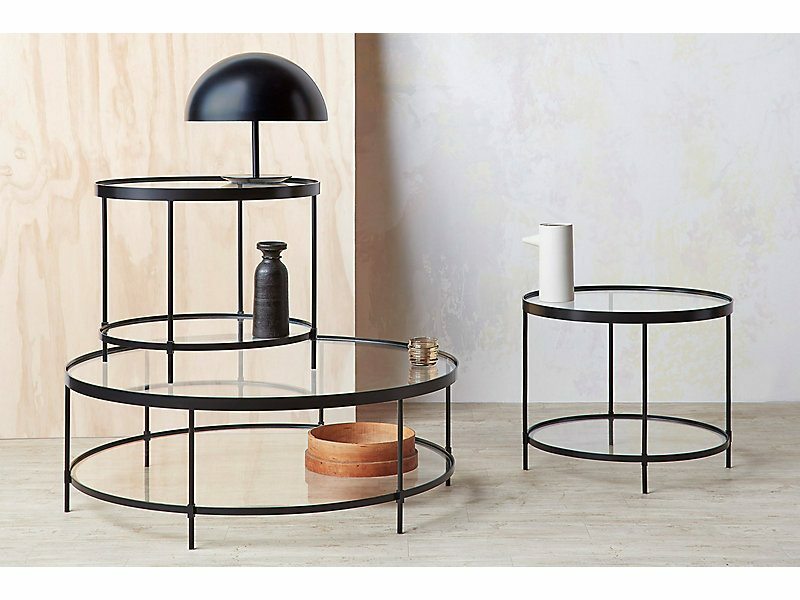 The circular frame of Double Take, paired with double take table series the top surface and shelf, provides twice the platform within the same footprint.